By filling lateral gaps between seal and door jamb, Chronoair increases the acoustic performances of Chronoseal models. 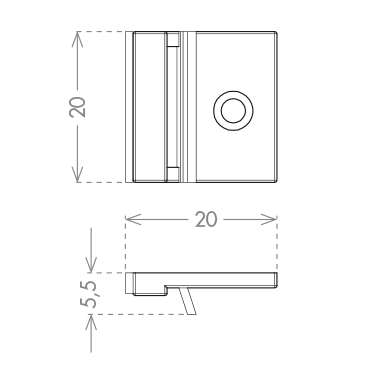 Chronoair terminals are available in two version according to the width of the gap to fill. The longest version can be shortened to the needed lenght.